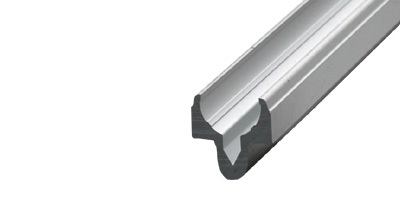 Clamping profiles are built nto the 10,2 mm grooves. Ø12-Ø20 induction rods arenserted into the groove of clamping profile. This integration offers the guide ability. 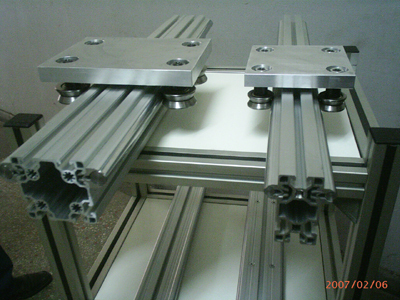 Clamping profiles and induction rods can be cut in various dimensions. It is possible to built different guide systems. This system provide some advantages; easy assemble, practical usage and economical solutions.